From sleeping 11 to 17 hours a day when they were babies, a child’s sleep requirements will slide down to 10 hours a night when they reach 12 to 36 months. Congratulations, you now have a toddler on your hands! There are a lot of changes that your little one will go through—they’ll learn to walk, smile, and do some basic talking, like “hi” and “bye-bye”. Their sleep schedule will also become more stable, although they will still have the tendency to fight off sleep because they want to participate in as many activities with you. Generally though, they should be starting to settle into bed quietly and without throwing tantrums. There are many child expert and parent initiated blogs out there that can give you advice on your toddler’s overall health. While we may not be either, we take sleep seriously; and with our researching powers, we can help you learn more about your toddler’s sleeping habits, and find solutions to certain sleep issues! Below are articles which will help you understand how toddlers sleep. Although the jury is still out on the exact age when it’s most optimal to sleep train your child to sleep in their own bedroom, it is acceptable to start letting them sleep alone during the toddler years. There are studies that show that early independent sleepers enjoy longer sleep than those who still room-share with parents. Explaining the process to your child, letting them be comfortable in their own bedroom, and celebrating their success will make the process a little less difficult, and can motivate your toddler for the training. 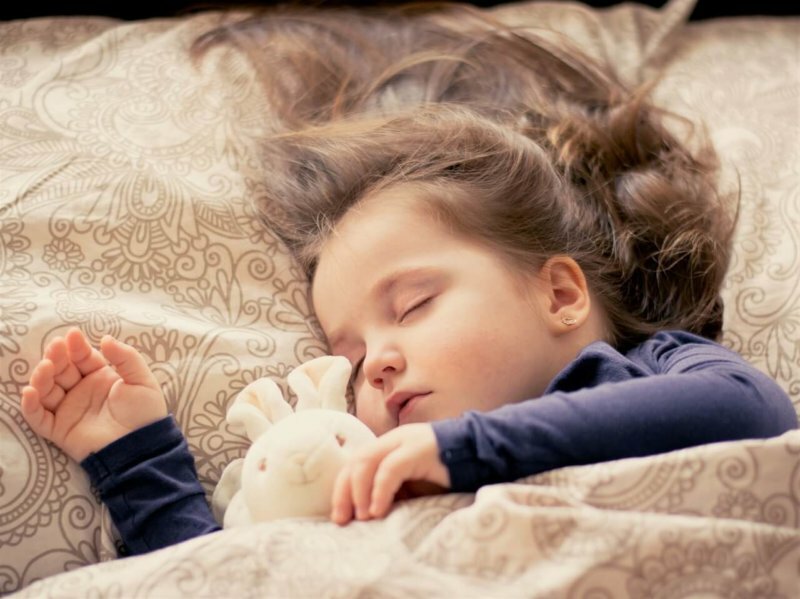 5 Toddler Sleep Myths Debunked! So you managed to make it through the sleepless nights of your child’s infancy – Congratulations! 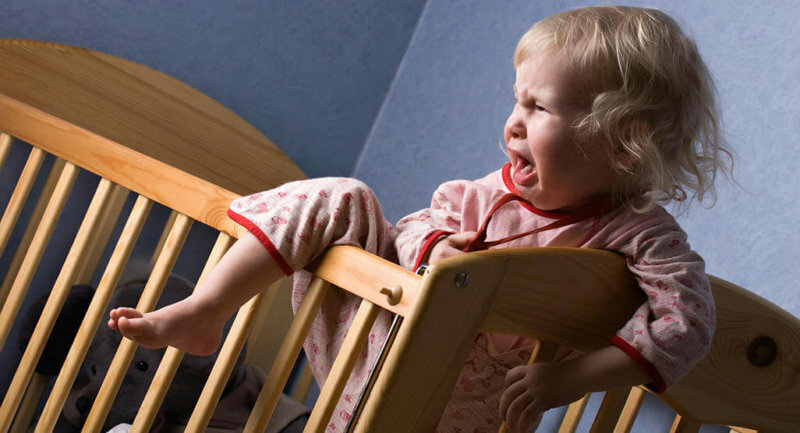 Now that your precious baby is a toddler, you’ll observe some developments in their behavior. Their motor and communication skills will improve drastically, they’ll be able to express themselves through hugs, kisses, and tantrums (unfortunately), and they will have a lot of energy to learn about everything around them. You’ll probably hear another set of advice and suggestions from other parents on how to handle your growing child, and there may be conflicts with what you hear from what you’ve read from books and experts. Once again, we are here to help you separate the facts from old wives’ tales when it comes to sleep, using our researching prowess. Here are the 5 most common myths toddler’s sleep– debunked! Despite having more stable sleep schedules, toddlers can still wake up in the middle of the night due to a number of reasons. While there are little things that can disrupt their sleep—like uncomfortable temperature or a diaper that needs changing—we looked into the reasons that can affect their sleep in long term. 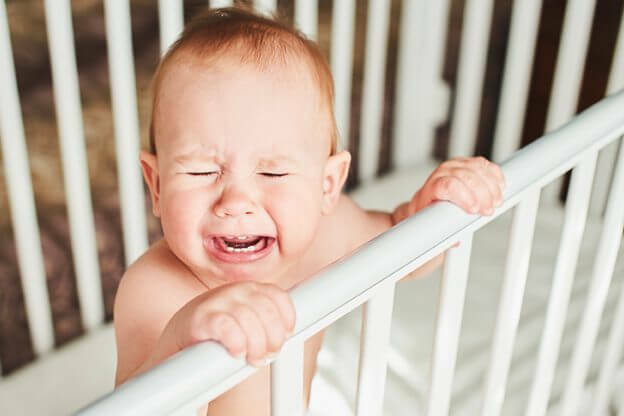 Teething, new skills, a sudden change in routine, hunger, and over-stimulation can wake up your child many times during the night; but don’t worry. There are steps that you can take to prevent these and keep your little one and yourself sound asleep.